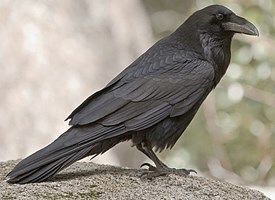 Raven is a dark shiny black crow that symbolizes misfortune and failures in dream. 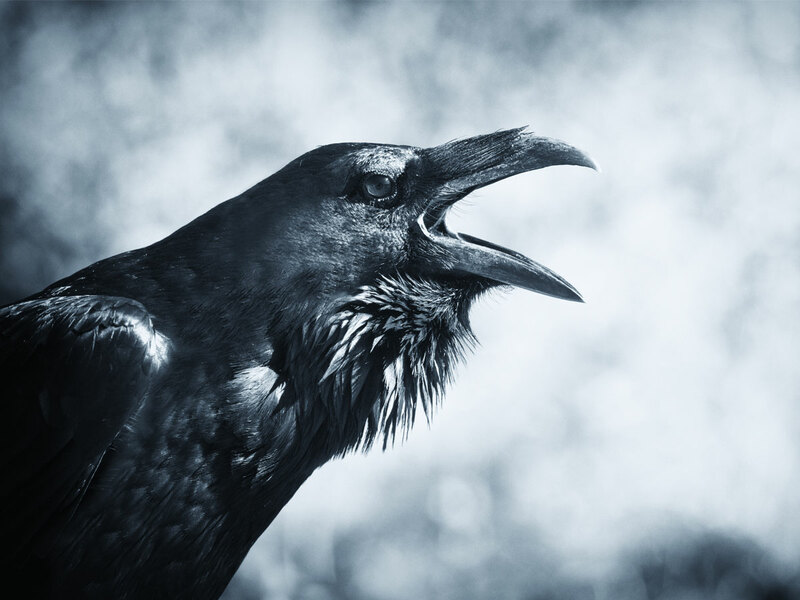 However, to see a raven in dream is not always a bad omen. 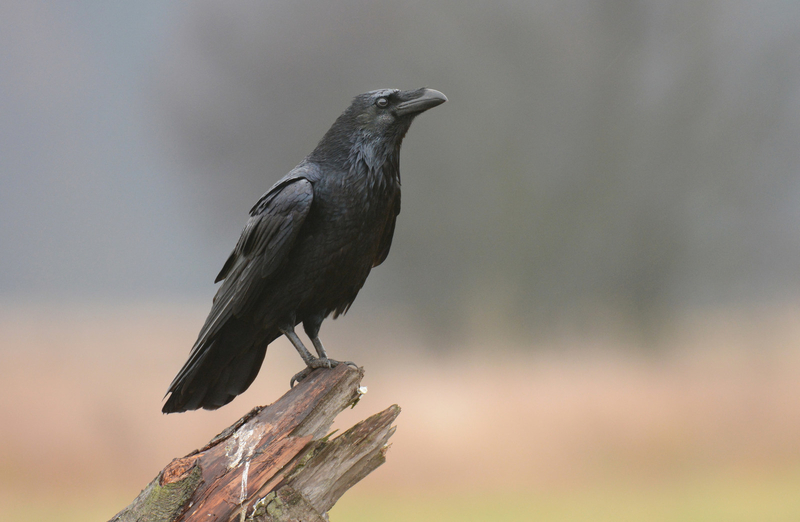 Raven dreams may indicate misfortune and wisdom at the same time. It depends on how you relate it to your current situations. 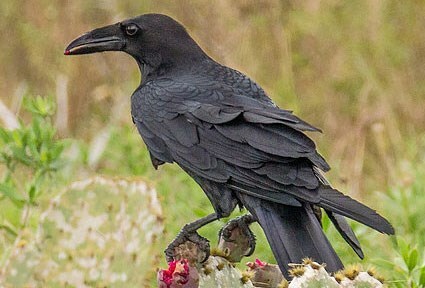 Ravens are dark black in color. Thus, these crows depict the dark side of your life. These dreams also include a person's deep dark fantasies. 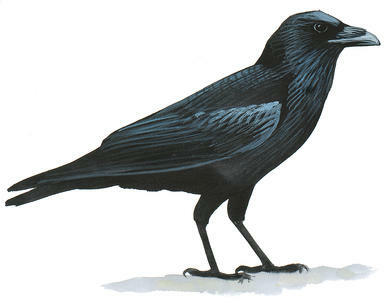 If you see a black bird flying in your dream, it is a sign that you will face bad luck for a temporary period of life. Avoid indulging yourself into complicated issues, so that you don't make it worse. 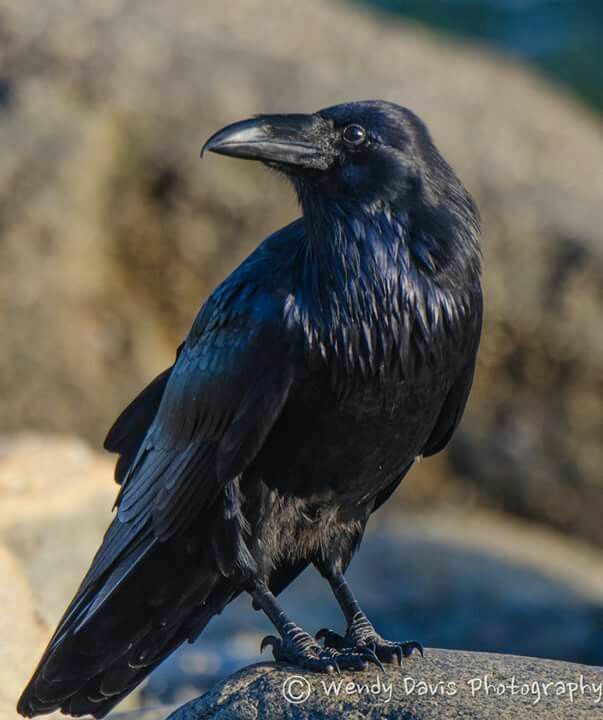 On the positive side, ravens are considered to be sharp and wise birds. 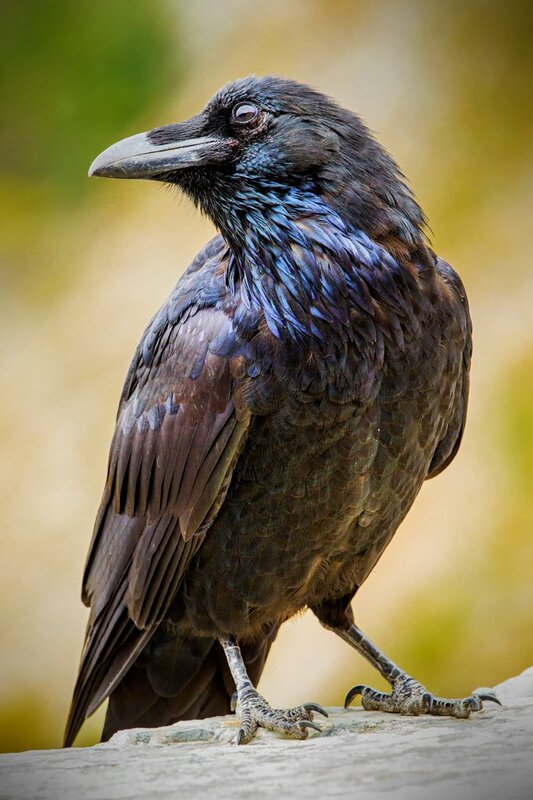 Thus, a raven in dream may signify your clever nature and your sharp mind in handling challenging situations. 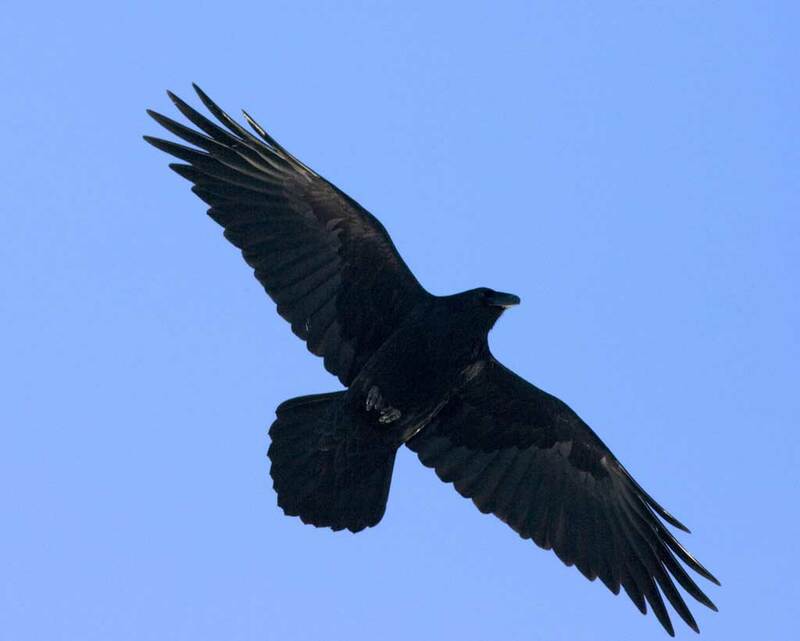 Understand a few things about raven dreams. 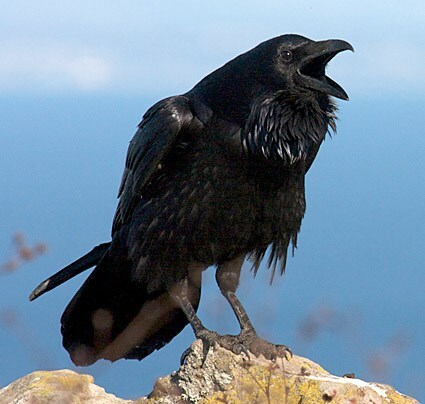 For instance, dreams related to dead ravens, raven talking to you, feather of a raven, to kill a raven, etc... These signs and symbols will convey different meanings to you. Most of the people dream of a raven flying over them. It is a bad omen and indicates death, hatred or bad luck. It is only your positive attitude, which can prevent these dreams from reappearing in your mind. 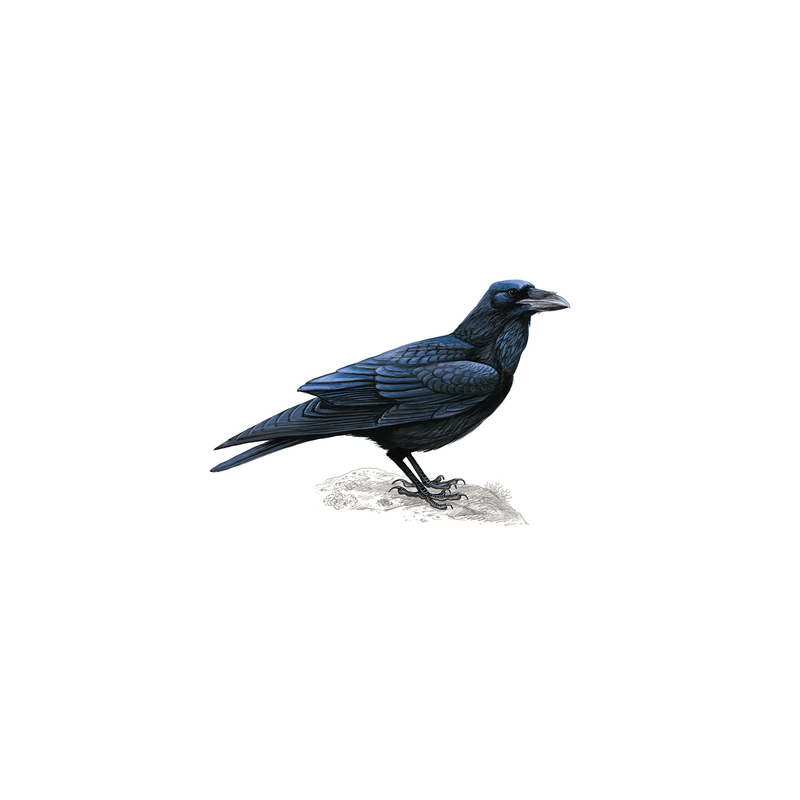 To see a Dead Raven: To see a dead raven in dream is a very good sign, as death of a raven means death of misfortune. Such dreams indicate that you are strong enough to break any barriers in life and drive away any misfortune. To be chased by a Raven: Be careful! This dream indicates that you must be cautious of the people around you. They will find ways and reasons to betray you. The dream also warns you from a betrayal in your love life. 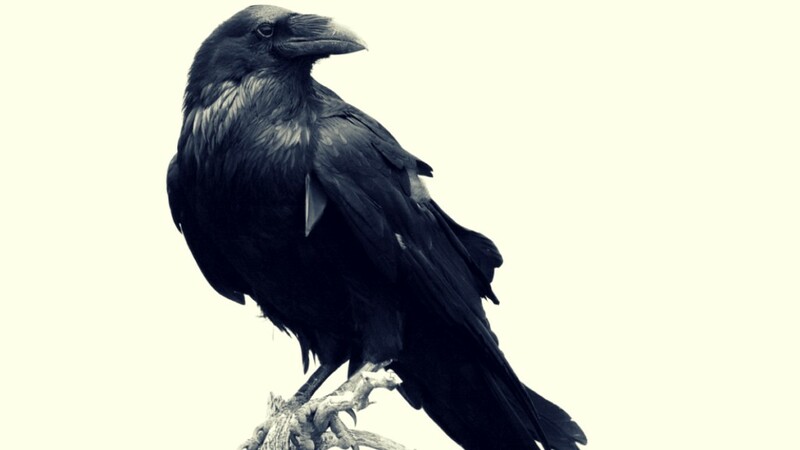 To see a Raven Sitting on You: This a good sign in dream. It means you will let go of your fears and come out as a winner. 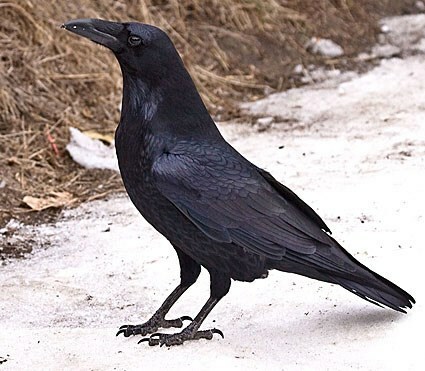 Taming the raven also means that you are clever than this wise bird. This signifies mystical beliefs or black magic.